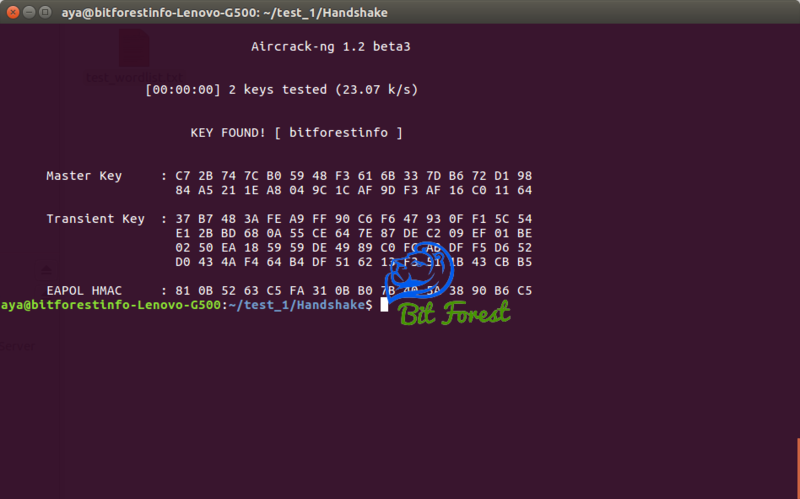 In This Post, I Am Going To Show You How To Crack WPA/WPA2-PSK Handshake file Using Aircrack-ng Suite. 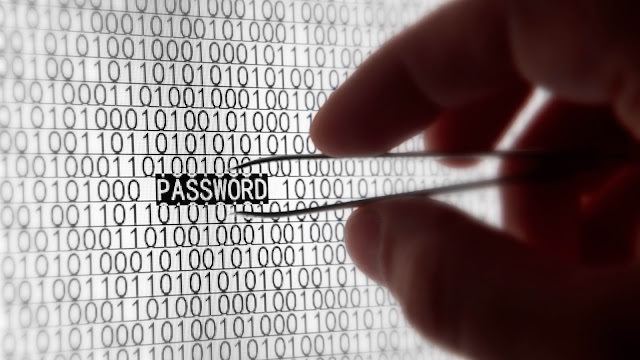 Friends, I Am Assuming That You Have Already Captured 4 Way Handshake File To Try Our Brute Force Tutorial. If not, Then Check This Tutorial To Capture 4 Way Handshake File . To Ensure 4 Way Handshake Packets Availability In Captured File. We Will Use Aircrack-ng. Now, We Will Again Use Aircrack-ng To Try All Passwords From Provided Dictionary To Crack Handshake File Encryption. Wait... wait.... and wait. let aircrack-ng to try all passwords from provided dictionary to crack handshake file encryption.